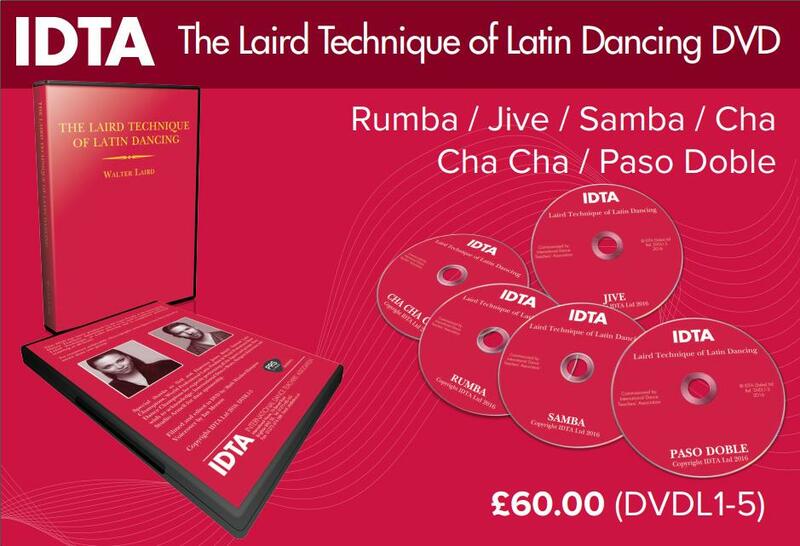 Even though Black Friday is over for another year, IDTA’s Super Special Seasonal Sale will be running all through December. 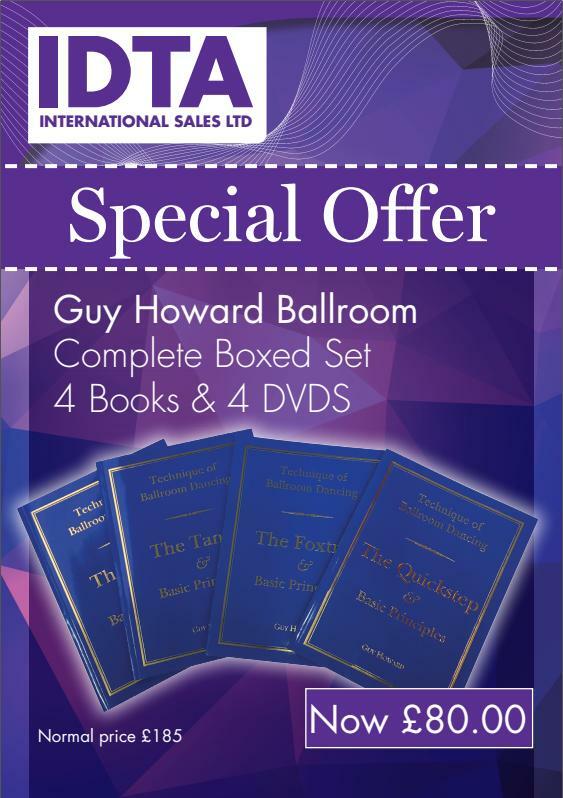 Catch these great deals now in time for Christmas! 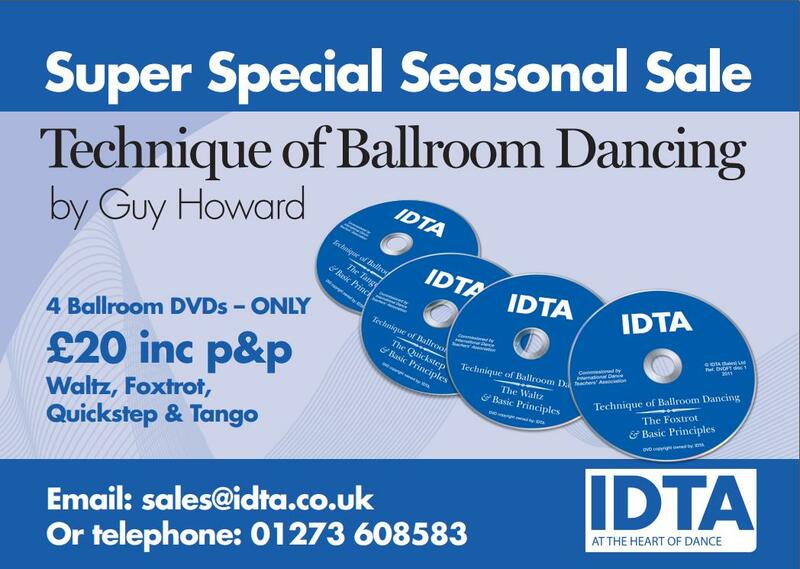 For further information, or to make a purchase, please contact the Sales Team by telephone on 01273 608583 or by email to sales@idta.co.uk.